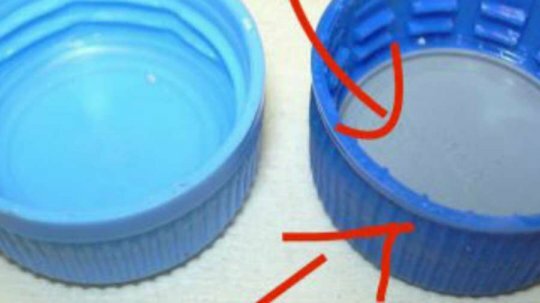 13 Secret Features On Everyday Items That Will Change Your Life. There are many things in our day to day lives that we take for granted. There is so much great technology out there today and constantly being released that we generally just move onto the latest fad without considering why it was made in such a particular way. There will very likely be various different things over the years on normal items that you never knew what their purpose was. For example, do you remember the blue and red ended erasers that used to be used in school? It was commonly thought that the red end was for erasing pencil marks while the blue end was for erasing pen marks. However when you tried to run out ink with the blue end, it would not work… So it must have another use right? Read on to find out similar head scratchers. 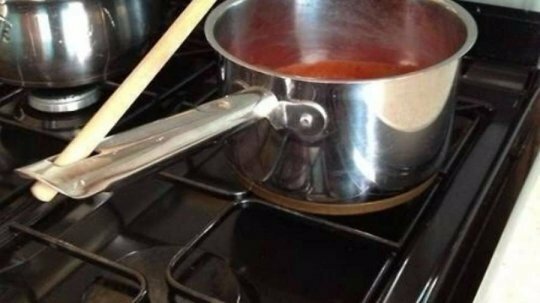 The hole in the handle of your pots are not just for hanging it after using it, they are great for keeping your spoon in it. Not talking about the sim tray hole :) This is a microphone that has been embedded right into the body of the phone. 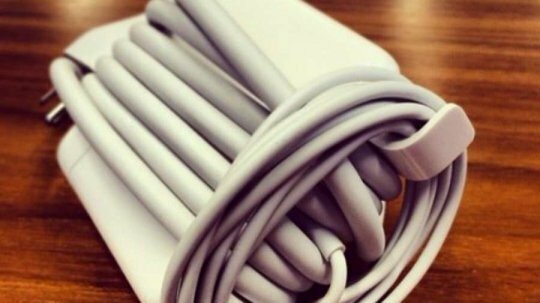 You will more than likely have come across small whit hooks that are part of your Apple charger. 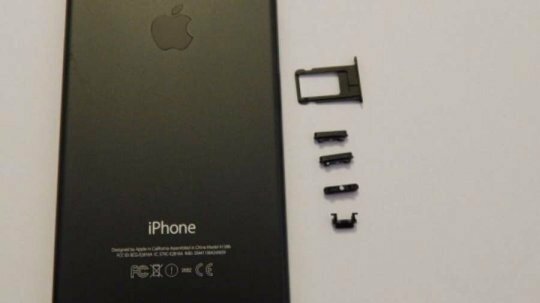 They are not just there for aesthetic purposes, they are there to allow you to easily wrap the cable. 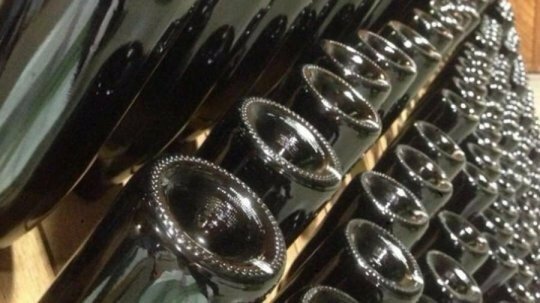 In wine bottles and other forms of bottle you will see an indent in the bottom of it. The reason is to ensure that the pressure is kept even when the bottle has been corked. The greater the pressure, the deeper the indent will be. 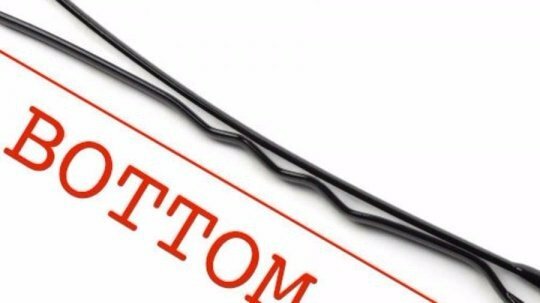 Girls in the past would always use these pins to keep their hair in place, but more than likely they didn’t use them in the right way. You should us the crinkled side at the bottom as the pin will then stay in place for a longer period of time. 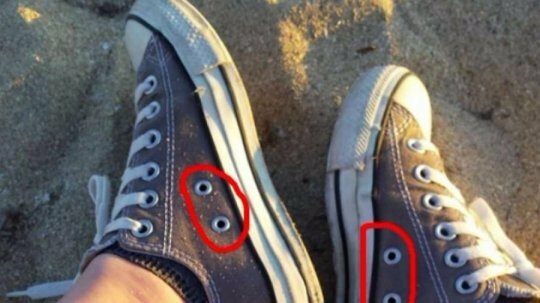 The rivets that you can see in your sneakers are used to keep them waterproof and allow fresh air into the shoe. 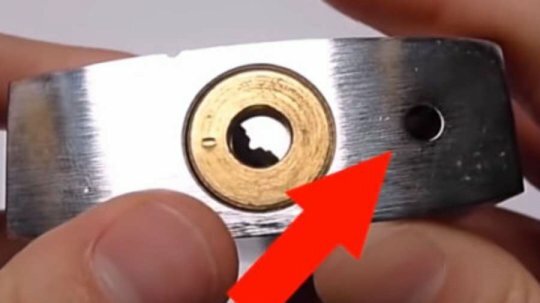 That tiny hole at the bottom of your padlock is used to oil the lock, as well as helping to drain out any water. 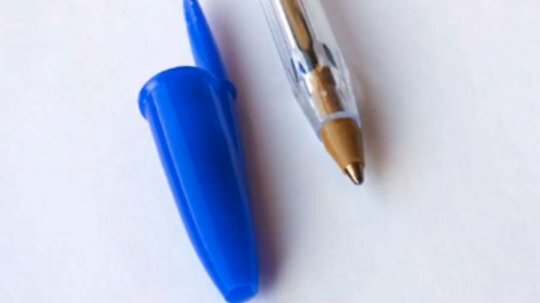 The small hole on the pen cap is a safety feature in case a child swallows it, as they will not be able to choke. 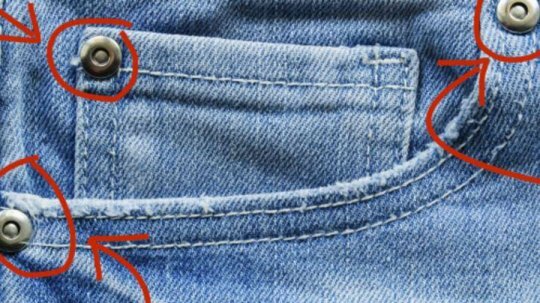 The metal holes found on your jeans are vital so these areas of the jeans cannot be pulled apart due to movement or strain. These are areas that had been prone to breaking. 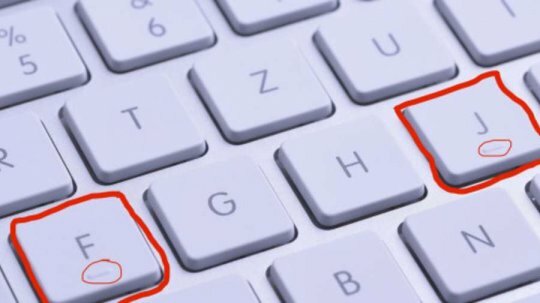 The small raised lines on the letters J and K are there to help you find home keys when you are typing. The almost transparent piece of plastic inside a soda bottle cap is an extra sealant. It keeps your soda fizzy and the liquids inside. 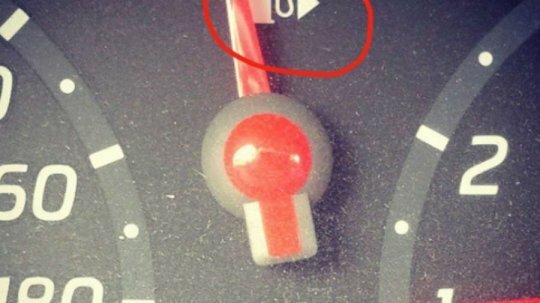 The arrow on the gas gauge found in your vehicle shows you which side the tank is on. 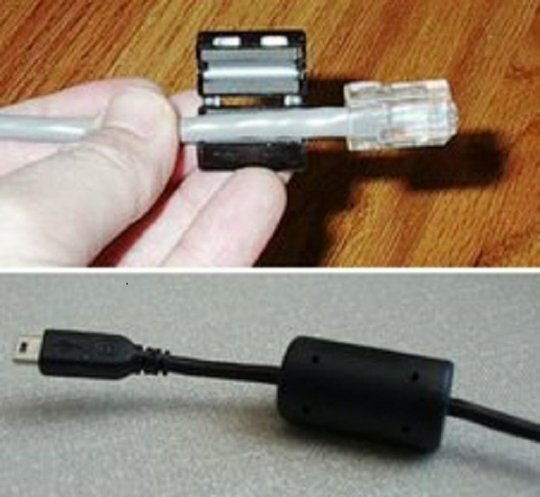 This is there to help reduce any interference with the cable.